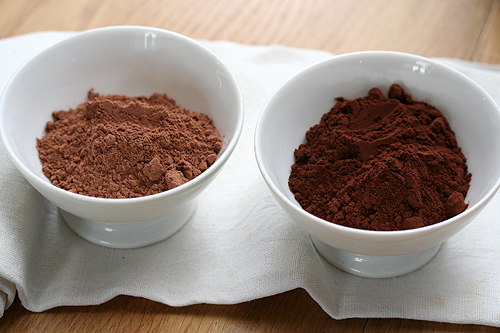 CACAO vs COCOA: Whats the difference? In Superfood feature #1 we talked about the benefits of Apple Cider Vinegar. 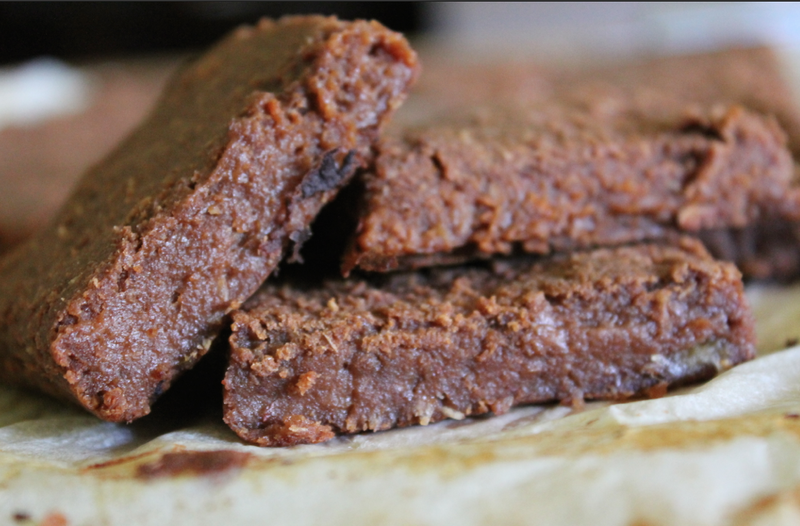 Now its time for #2 – a superfood more commonly known and popularly used in many recipes, especially Paleo inspired. C A C A O (pronounced ka-kow) comes from a Amazonian fruiting tree, found in tropical places, including Mexico and South America. It is the unfermented bean from the very first stage of chocolate making, which makes Cacao the purest form of chocolate you can eat because its raw with enzymes and no antioxidants have been removed. So, what are the benefits of this so-good stuff? Cacao contains iron, potassium, calcium, copper, omega-3 EFA, and zinc. Also, amino acid tryptophan which leads to the production of serotonin, a neurotransmitter that promotes joy and happy feelings! People often get confused with CACAO & COCOA although they sound the same, their nutritional values and processing are quite different. Whats the difference between Cacao and Cocoa? 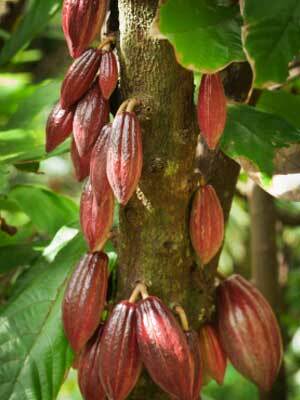 Cacao is cold-pressed unroasted cacao beans from a tree, without any additions of preservatives and flavours. The cold-pressing removes any fat (cacao butter) while keeping its living enzymes. Its high in magnesium, iron and antioxidants, vitamins and minerals, but can be quite costly at approx. $7.99 per 100g. Now you know the benefits, how can you incorporate Cacao into your diet? 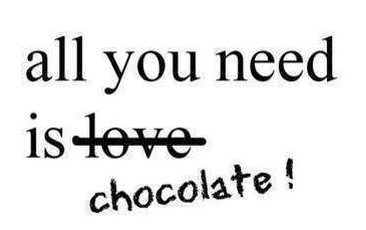 Cacao is one of my favourite superfoods with acai berry- yum O! I like to use it in almost everything but BE CAREFUL, only use what is said in the recipe or ½ tsp – 1 teaspoon if your making a smoothie, as the taste is extremely strong! The last thing you want to do is spit out a glass of chocolate smoothie into someones face because you’ve put too much Cacao in!.. Although, that would be quite hilarious and worth a million bucks caught on camera! Loving these articles? Join the rest of Body of Nature Nutrition community on Instagram and Facebook and Subscribe (top left hand corner) for FREE!